Do we have to pay anything to listen to ' Veterans Families Radio © ', and use this website ? No. Everything we do is Free to all. It is Privately Funded so we Don't need to run Adverts to support us: 'On Air ' or on our Website. 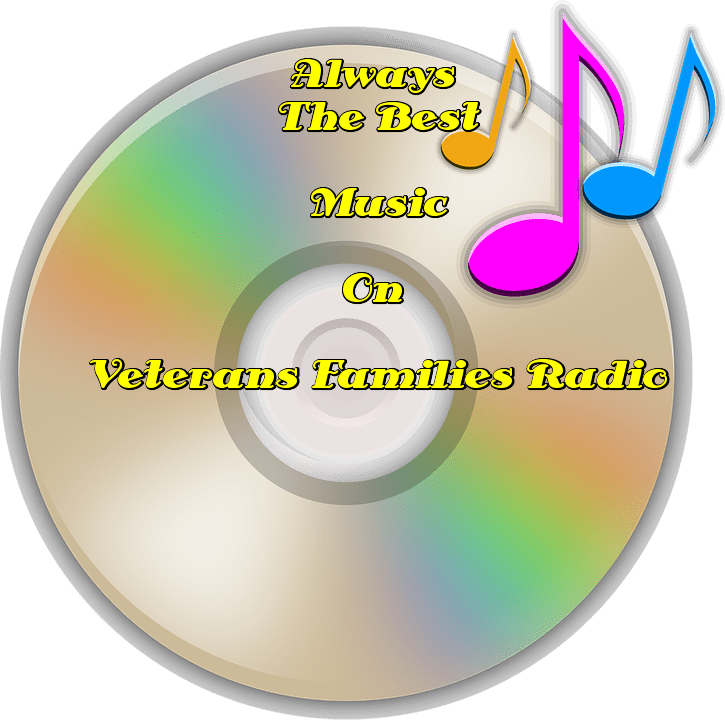 What hours does ' Veterans Families Radio © ' broadcast ? Does ' Veterans Families Radio © ' only broadcast to The UK ? Does ' Veterans Families Radio © hold all the Licences needed to operate ? Yes. We hold Multiple Broadcasting Licences, which are Displayed on our ' About Us ' Page. We are a Fully Legal Non Commercial Radio Station for British Armed Forces Veterans in the UK & their Families. Is ' Veterans Families Radio ' © Owned by an Individual ? No. ' Veterans Families Radio Ltd © ' is a fully Registered Company. ' VFRADIO LTD © ', But we are wholly owned by VFRADIO LTD © Registered with companies house in the UK as a Share holding company. Shares may from time to time become available to others. At time of writing the Majority Shareholder is The CEO & Founder, Lawrence Ibbotson only. Shares may be offered to the public or other Former HM Forces personnel who may wish to invest in VFRADIO LTD © at the discretion of the Directors of VFRADIO LTD ©. Can I get ' Veterans Families Radio © ' on FM, or Digital Radio ( DAB ) ? No. We are an Internet Based Radio Station. Although if you have a Dedicated Internet Radio, you will be able to recieve us on that. Are ' Veterans Families Radio © ', Staff and Presenters paid a salary ? No. Every Member of Staff, DJ's, Presenters, and Support Staff, are all unpaid Volunteers who give up their time to help run The Radio Station & Website. For Veterans in the UK. What is the Ethos of Veterans Families Radio ? Simply to gather and offer as much information as possible. for our Veterans in The UK. Which we try to do through both the ' Veterans Families Radio © ' Website and the ' Veterans Families Radio © ' Internet Station, reaching far & wide around the World. Do you have a ' Live ' Chat room ? Yes, a Very Active Chatroom, and also a ' Live ' Webcam Chatroom, where DJ's/Presenters can, if they so wish, show themselves whilst doing their Broadcasts. I wish to become a DJ / Presenter for ' Veterans Families Radio © '... Who do I speak to ? Simply send a Short Bio, Picture, and Style of Music, and if you want to play live shows, ( preferred), but recorded shows considered, any Genre of music. Ex Armed Forces Preferred, but all considered, Male or Female. All on a months Trial. if accepted, Can I Broadcast from my Home ? Yes. In Fact , you can Broadcast from anywhere in the World. All would be explained when you apply. do you publish monthly listener figures ? Yes. These are displayed on our ' About Us ' Website page, every Month. Where is ' Veterans Families Radio © ' Based ? We are Based in England, in The UK, but Broadcast Worldwide around the Globe.